We are stockists of Samac Fixings products for Solihull, Birmingham and the West Midlands. 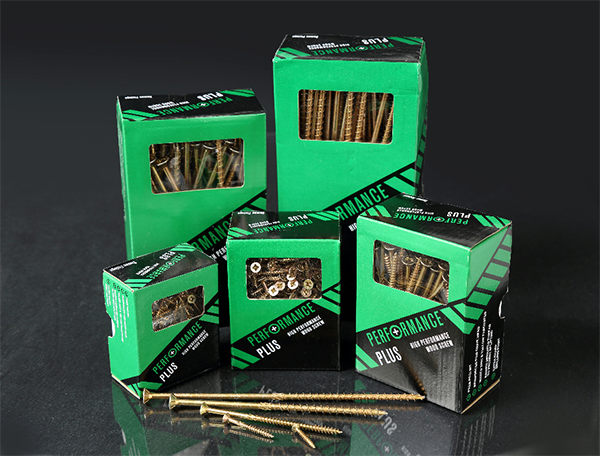 We stock and supply a wide range of Samac Fixing products. Please visit the Wythall Roofing Centre in Solihull, Birmingham or call our customer helpline for Samac Fixings stock availability, prices and expert advice. We are Midlands based suppliers and stockists of Samac Fixings and products. This is just a selection of the Samac Fixings range we sell, please get in touch for more information. Wythall Roofing Centre stock and supply Samac Fixings products to roofing companies and builders across the West Midlands area.